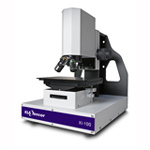 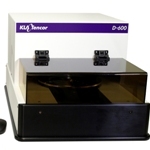 The KLA Tencor T150 Universal Testing Machine (UTM) is a state-of-the-art universal testing machine that offers researchers a superior means of nanomechanical characterization by utilizing a nanomechanical actuating transducer head to produce tensile force. 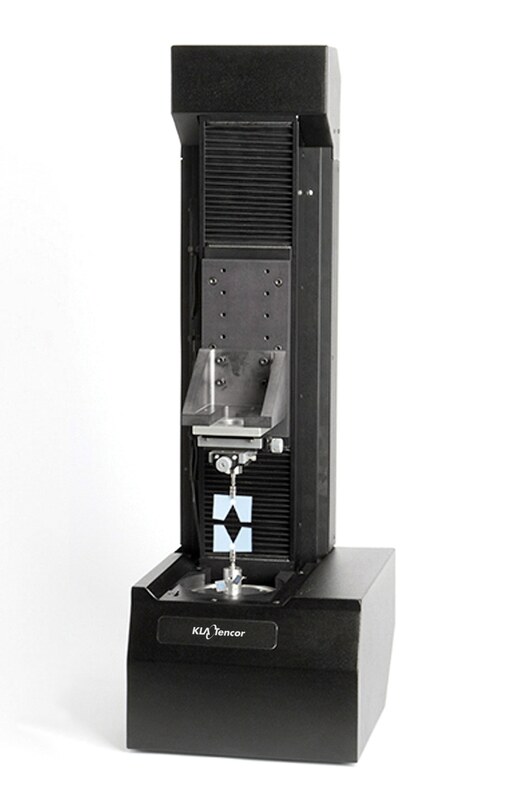 The electromagnetic actuator, combined with a precise capacitive gauge, delivers outstanding sensitivity over a large range of strain. 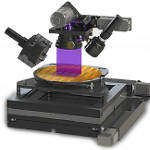 Applications include yield of compliant fibers and biomaterials, dynamic studies of fibers and biomaterials, and tensile and compression studies of polymers. 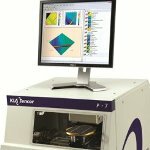 The T150 enables researchers to understand dynamic properties of compliant fibers via the largest dynamic range in the industry and the best resolution on the market (five orders of magnitude of storage and loss modulus). 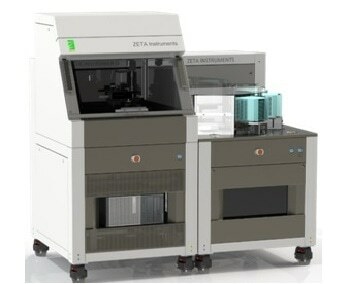 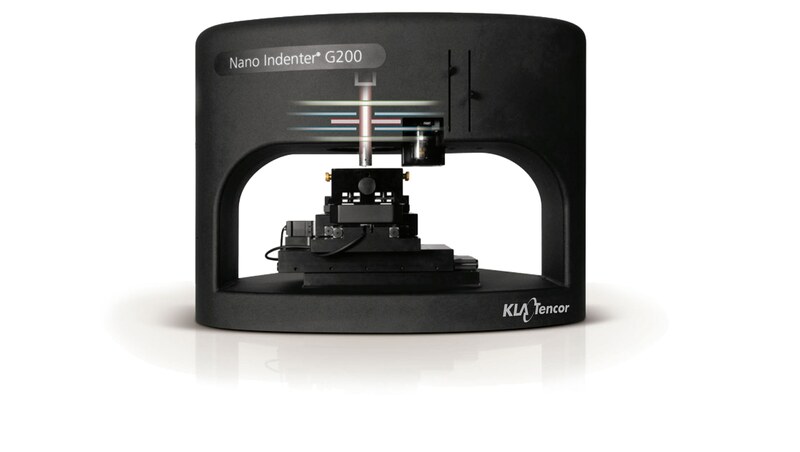 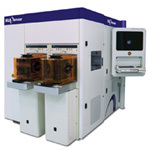 Additional advantages of this KLA Tencor UTM include fast, accurate generation of real-time test results; improved understanding of strain-rate-sensitive materials and time-dependent response; improved statistical sampling in biomaterials applications; and automated reporting of test results. 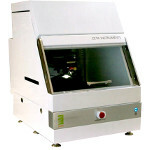 The T150 includes a nanomechanical actuating transducer head and a software-controlled, automated handset, as well as a fully automated data acquisition and control system with PC, monitor, keyboard, color inkjet printer, and software. 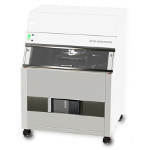 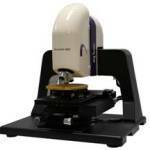 The UTM is equipped with a micropositioner stage, a sample guide that ensures the sample is orthogonal and aids in positioning the upper grip. 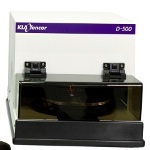 An indentation kit including an inversion footer is available allowing the system to be used as an indenter.